locations or staff promotions through our monthly newsletter Soundings . Your ad costs only $200 per issue, and will reach over 900 readers, plus an indefinite number of visitors to our website who access the Soundings online. The newsletter is published nine times per year and comes out the first week of the month. 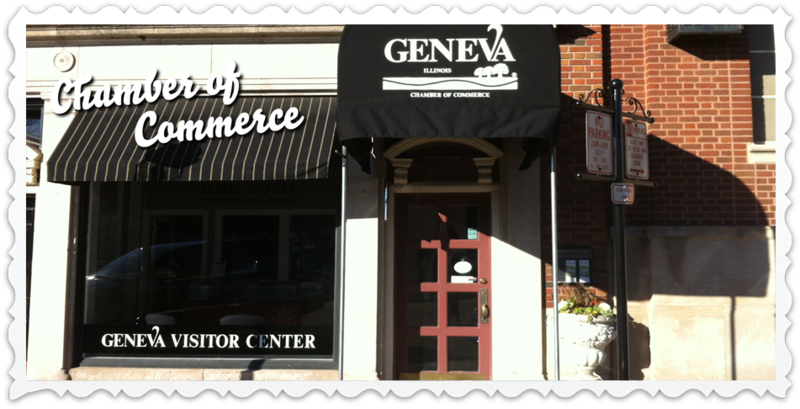 Contact the Geneva Chamber of Commerce at 630.232.6060 to place your ad. should be 300 dpi, and black and white should be 600 dpi. All fonts must be embedded, including subset fonts used within imported graphics.